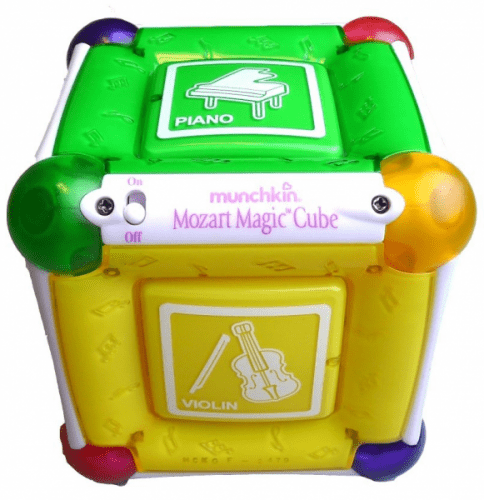 The Munchkin Mozart Magic Cube is on sale for $14.00 at Amazon right now. That's 44% off the list price of $24.99! 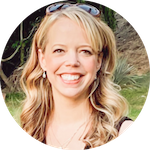 419 customers gave this toy a 5 star rating!